The cleanliness and beautification of St. Tammany Parish, is the responsibility of every citizen. What can you do to fulfill that responsibility? Volunteer. Participate in a clean-up day. Know the law. Learn what constitutes litter. It is more than candy wrappers thrown from car windows. Report litter violations that you witness. Show up as a witness in litter court. 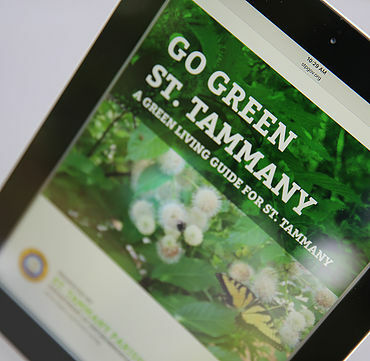 Download Go Green St. Tammany, A Green Living Guide for St. Tammany. 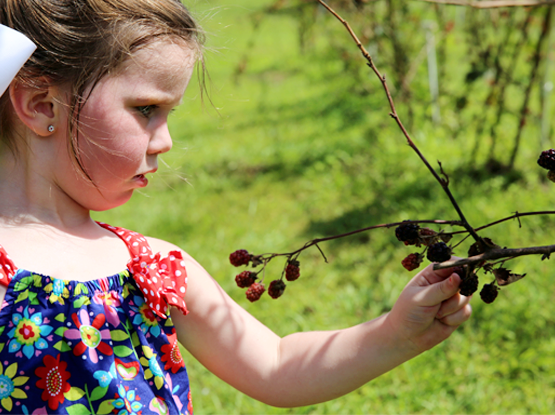 This is your comprehensive guide to green living in St. Tammany. Inside you will find recycling locations in St. Tammany as well as recycling and green living tips. St. Tammany Parish is committed to sustainability through initiatives like Keep St. Tammany Beautiful, the implementation of green energy throughout our Parish-owned facilities, daily litter abatement crews, the publication of our Green Guide, weatherization assistance programs, elevated water quality standards, and Household Hazardous Waste Days.